Six-week LAUNCH Academy provides STEM learning for elementary and middle students, instructional tools for teachers. While on a field trip to UCLA, young students in the summer LAUNCH Academy took a tour of the campus, including several iconic sites. Using mathematical techniques and concepts, the children figured out how many steps there are in the Janss Steps and studied patterns and geometric shapes in the architecture of Royce Hall. Janene Ward of the UCLA Mathematics Project, coordinated the first three weeks of the six-week academy. She describes the hands-on STEM learning opportunity for K- 8th graders. 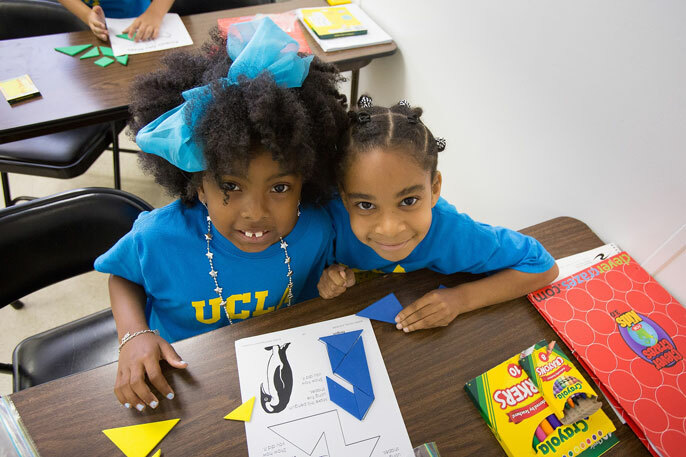 Overseen by UCLA’s Center X and Bethany Baptist Church of Los Angeles, the LAUNCH Academy provides innovative math and science learning opportunities based on university research. 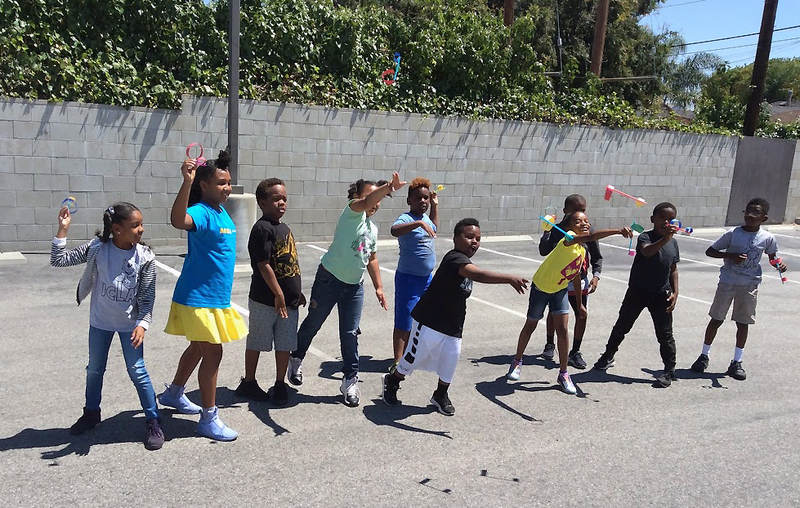 The teachers selected to teach in this program are from schools throughout Los Angeles and are all connected to the UCLA Mathematics Project and the UCLA Science Project, two of Center X’s subject matter initiatives. 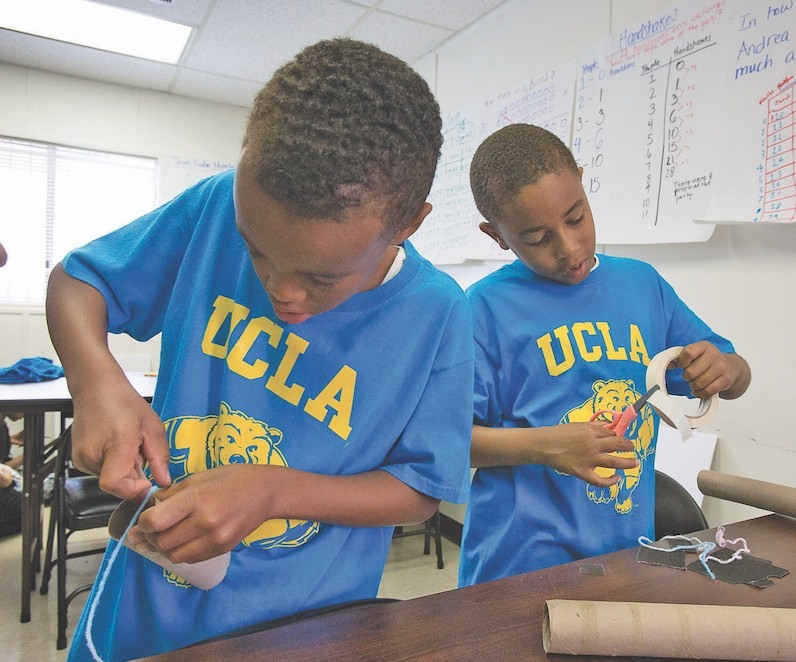 Center X’s UCLA Mathematics Project and UCLA Science Project are partnering with Bethany Baptist Church for a 6-week Launch Academy summer program. Participants in the program, ranging in age from 4 to 14, engage in three weeks of math and three weeks of science instruction. Los Angeles sixth-grader Alana Matthews thinks that someday she might like to be an astronaut. But on a recent morning, she was focused on a more immediate goal: tweaking the designs on a paper rocket to increase how long it could stay in the air. Matthews is one of 100 elementary and middle school students taking part in a new summer program that aims to launch not just cardboard spaceships but academic futures. 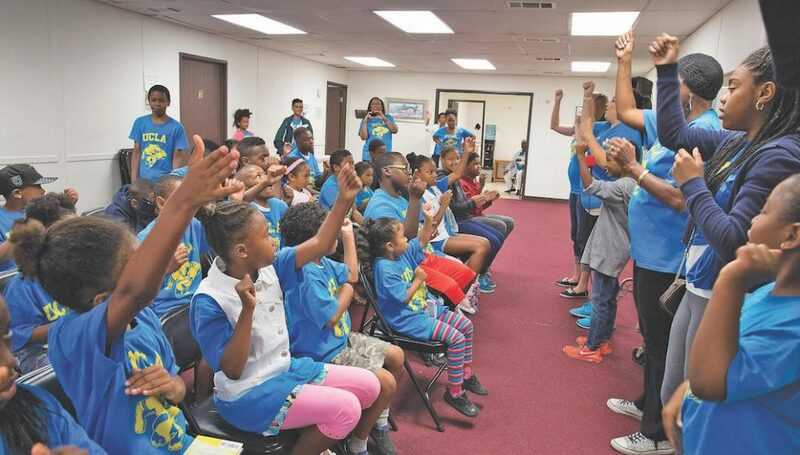 Aptly named Launch Academy, the program involves a unique partnership between the University of California and Bethany Baptist Church of West Los Angeles, a 58-year-old institution with deep roots in the local African American community. Participants in the program – ranging in age from 4 to 14 – engage in three weeks of math and three weeks of science instruction. After starting the day with a UCLA cheer, students break into age-based groups of 15-20 students. Teachers in the program are graduates of training programs offered through the UC-led California Subject Matter Project, which brings together classroom teachers with educators who are conducting research into how kids learn. 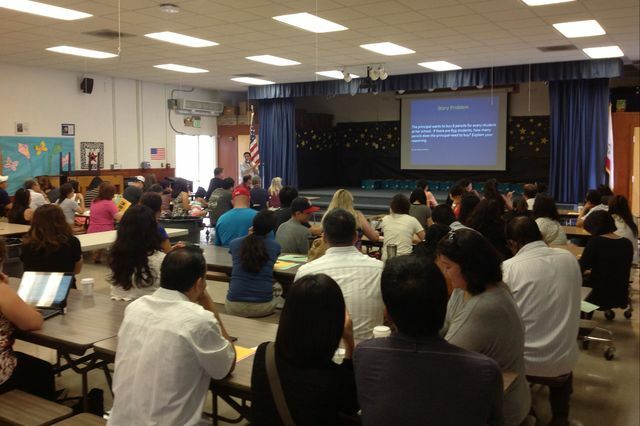 Curriculum guidance and instructional materials are provided by Center X’s Math Project and Science Project. The cafeteria at John Adams Elementary School in Torrance was packed, an unusual occurrence on a Friday before the start of school.